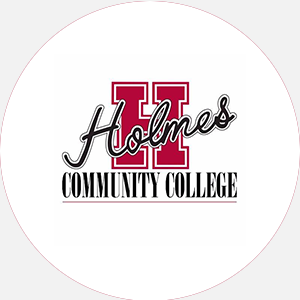 Mary Holmes College is a two-year, church-related, coed, liberal arts college. It was founded in 189…. Mary Holmes College is accredited by the Southern Association of Colleges and Schools to award the Associate of Arts, Associate of Sciences, and Associate of Applied Sciences degrees. Campus Regulations: Official attendance records are kept, and students are required to attend class.